Ah yes, the “religion of peace” is calling for terrorists to attack children. After all, if the kids are Christian or Jewish, it’s ok by the Koran. 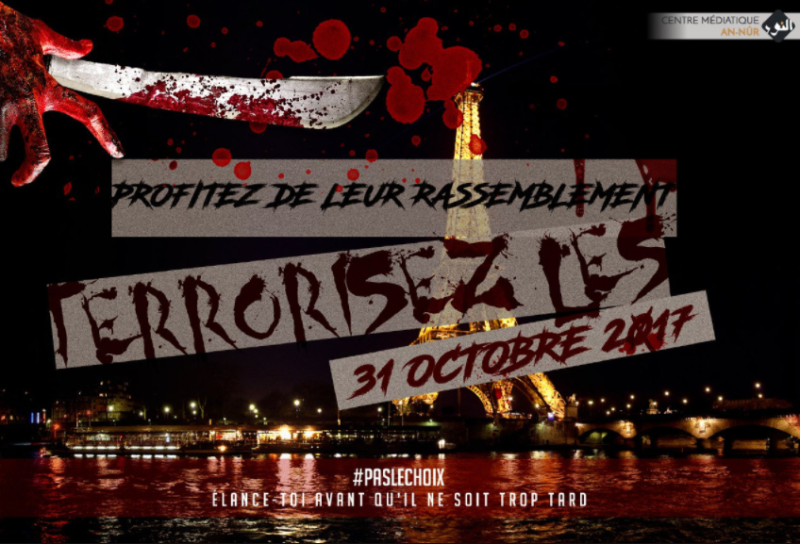 The image was shared by a Twitter account that distributes caliphate news, images and videos in French. Read more at PJM.